Your way to the Estonian market. Would You like to meet new potential partners from a competent and resourceful market? 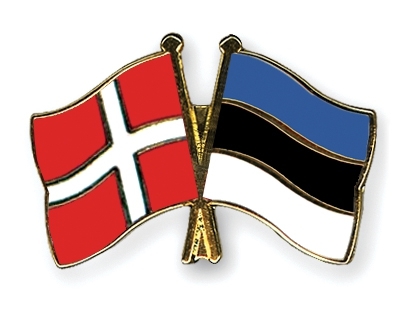 Join Estonian week in Denmark, on 11 May 2016. You get the opportunity to meet established companies from Estonia and get an insight into the Estonian market.